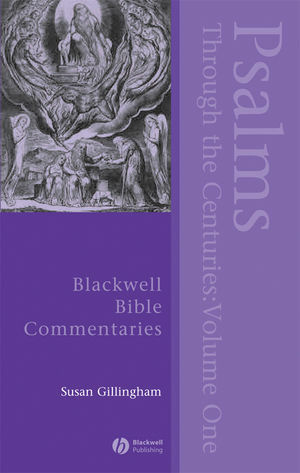 This is the first of a two-volume bible commentary covering the Psalms and examining the role of these biblical poems throughout Jewish and Christian history. Susan Gillingham is Fellow and Tutor in Theology at Worcester College and is University Lecturer in Old Testament. She has written various books and articles on the Psalms and Biblical Interpretation, including The Poems and Psalms of the Hebrew Bible (1994), One Bible, Many Voices: Different Approaches to Biblical Studies (1998) and The Image, the Depths and the Surface: Multivalent Approaches to Biblical Study (2002).